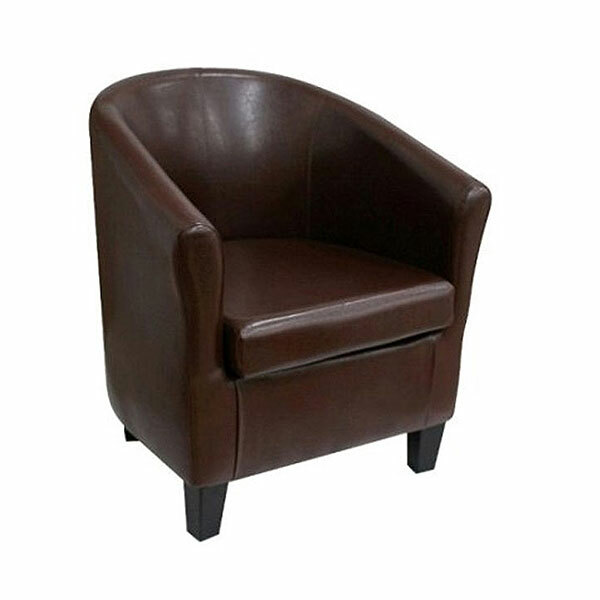 Luxury armchairs don't come much better than this, with the velvet-style finish offering style in abundance. 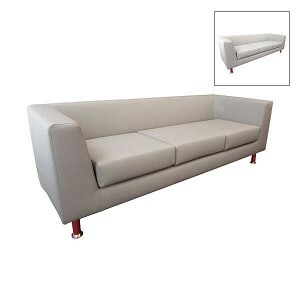 Set with a vintage studded design providing a real 'Downton Abbey' look, you can be sure that these luxury sofas are sure to be appreciated by your guests and clients, whatever the high-end occasion. 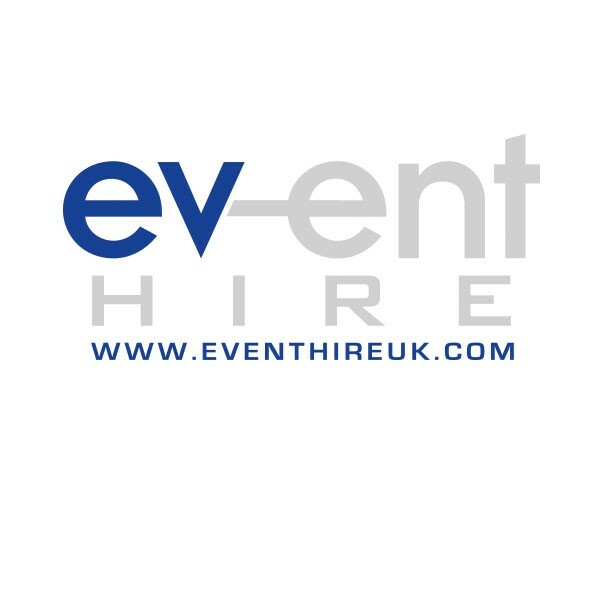 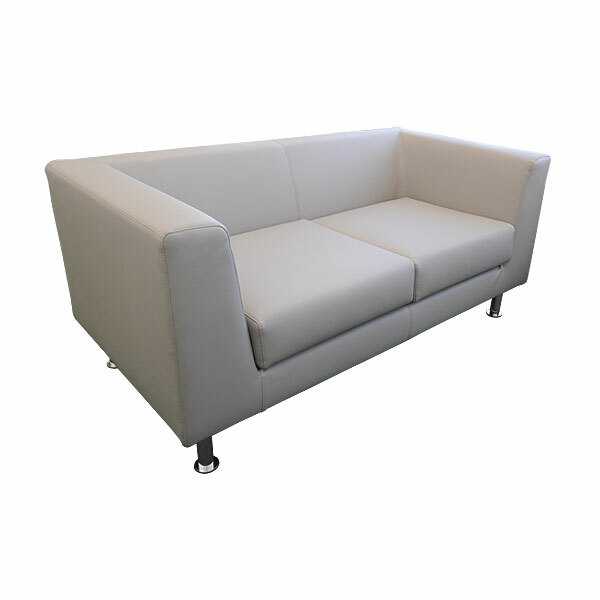 Rent luxury armchairs and settees today online with the furniture hire experts at Event Hire UK - we'll be delighted to assist!